Bagley was every bit the game-changer he was billed to be after arriving from North Carolina as the family followed his older brother’s NBA path to the Sacramento Kings. 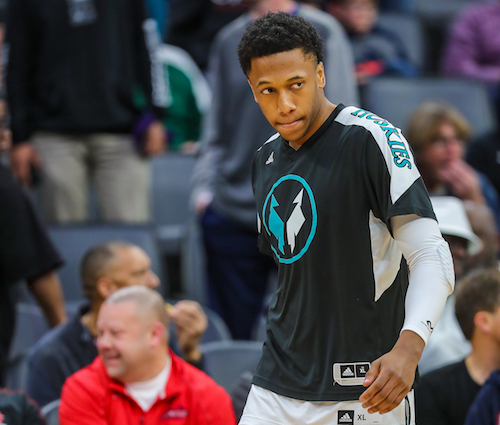 Back issues limited Bagley later in the season but he still averaged 19.9 points and 7.3 rebounds as the Huskies were NorCal Open Division Champs for the second straight season. 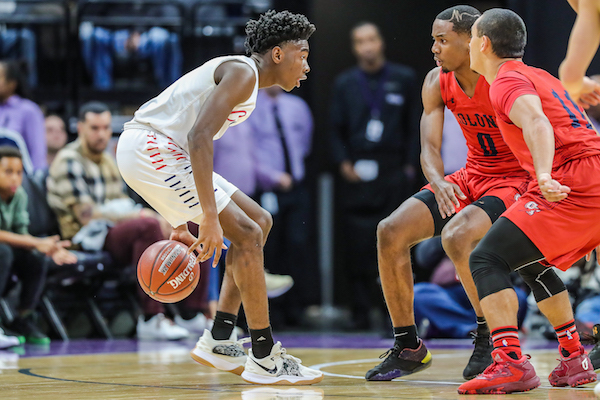 JADEN MCCLANAHAN | Guard | Salesian-Richmond | 5-11 | Sr. 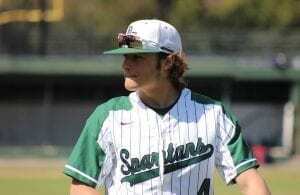 Along with his twin brother, a second-teamer by the narrowest margin, McClanahan made everything go for a Pride team that won its first 31 games and finished nationally ranked. Jaden averaged 12 points a game; his on-ball defense (2.7 steals a game) was second to none. VIKTOR RAJKOVIC | Forward | Branson-Ross | 6-5 | Sr. 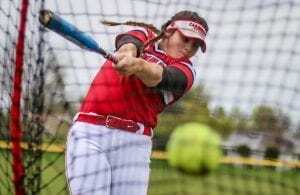 Behind the two-time Marin Independent Journal Player of the Year, Branson won 31 games and reached the CIF Div. I NorCal Regional Championship before falling five points shy of a state finals berth. Rajkovic averaged 20 points, 11 rebounds and 2.7 assists for the Bulls. The San Francisco Chronicle named him Metro Player of the Year. Thompson was the spark plug for the Colts team which defeated Rajkovic’s Bulls in the NorCal final. 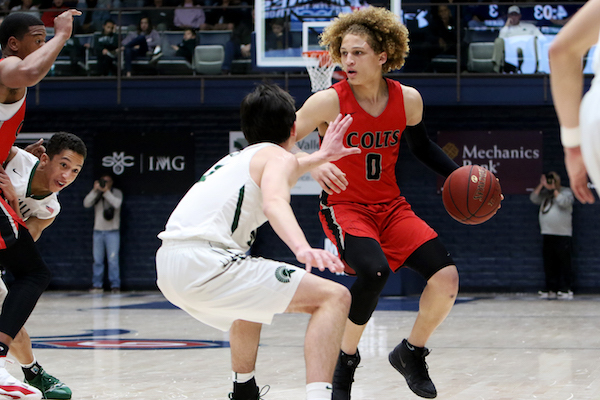 The Mission Valley Athletic League MVP averaged more than 15 points a game and was a tenacious defender. The Colts don’t finish No. 5 in our final NorCal rankings without him. GAVIN WILBURN | Forward | Weston Ranch-Stockton | 6-3 | Jr.
Weston Ranch was NorCal’s surprise team of the year, going 31-2 and getting an invite to the NorCal Open Division. 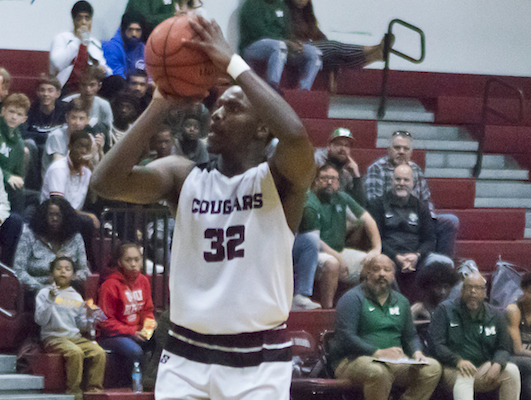 Wilburn lands on our 2019 All-NorCal Boys Basketball after being Mr. Everything for the Cougars. He averaged 11.6 points, 7.7 rebounds, 3.4 assists and a little more than one block a game. He and the rest of the team’s core return next season along with a presumed Top 5 preseason rank. DAVID AHAZIE (Campolindo-Moraga) | Wing | 6-1 | Sr.: The elder statesman of a relatively young nucleus, Ahazie earned league MVP honors and helped lead the Cougars to the CIF Div. II state title by averaging 16.5 points and 5.3 rebounds per game. 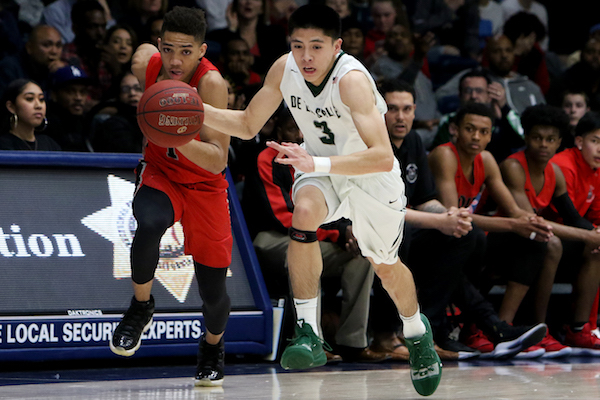 LELAND ESTACIO (Franklin-Elk Grove) | Guard | 6-2 | Sr.: The shifty guard averaged 16.4 points, 5.9 rebounds and 4.4 assists for the Wildcats. Franklin was the only SJS school to beat Sheldon-Sacramento this season — Estacio had 28 points, nine rebounds and six assists in the win. 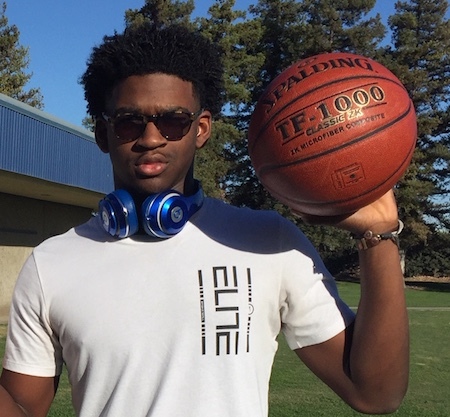 JOVON MCCLANAHAN (Salesian-Richmond) | Guard | 5-11 | Sr.: Just like his twin, McClanahan was an elite defender for the Pride. But he was also the top facilitator. He averaged 3.7 assists to go with his 10.8 points per game. AARON MURPHY (Modesto Christian) | Forward | 6-7 | Sr.: The Crusaders had five players average double figures in scoring, but Murphy was the senior leader. He averaged 10.8 points and collected 7.1 rebounds per game. He also averaged at least one block and one steal a night. BRYCE JOHNSON (St. Mary’s-Stockton) | Forward | 6-7 | Sr.: The Rams’ double-double machine finished his final season at St. Mary’s averaging 18.1 points, 12.6 rebounds, 3.1 assists and 1.2 blocks per game. ROBBY BEASLEY (Dublin) | Wing | 6-1 | Jr.: Beasley averaged 17.3 points and 4.7 rebounds as he and his teammates finished Top 10 in NorCal for a second straight year. THOMAS GREGARIOS (De La Salle-Concord) | Guard | 6-1 | Sr.: The gritty senior leader was always the right man in the right spot for the Spartans. He averaged 10 points, five assists on the year. 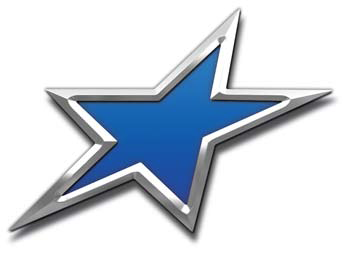 JACK JONES (Jesuit-Carmichael) | Guard | 6-2 | Sr.: The sharp-shooting guard averaged 17 points and 6.4 rebounds. In back-to-back games, he set single-game school records for points (49) and 3-pointers (8). JELANI CLARK (Archbishop Riordan-S.F.) 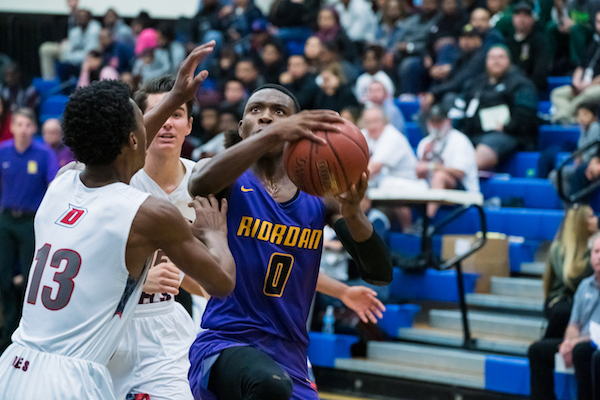 | Wing | 6-3 | Jr.: Clark proved to be every bit the all-purpose talent he hinted at as a sophomore, averaging 15.5 points, 6.1 rebounds and 3.4 assists per game on his way to his 2019 All-NorCal Boys Basketball Team inclusion. DEVIN SAPP (Archbishop Mitty-San Jose) | Forward | 6-4 | Jr.: The West Catholic Athletic League MVP averaged 17 points a game for the WCAL regular-season champs.